Finally Chrome Sync Extension Settings! 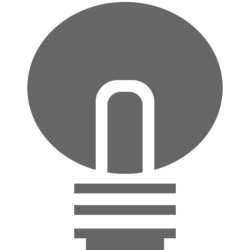 A new day and a new update available for the Turn Off the Lights Chrome extension users. There few great things inside version 3.2.0.10! Annoying always this Google Chrome Sign in that reset the Chrome extension settings you are using from the previous Google Chrome web browser. 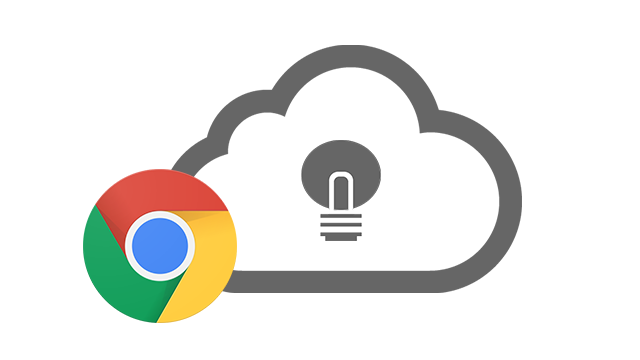 In this version you finally sync the Turn Off the Lights extension settings to your Google account. And whenever you sync in your new computer or Chromebook. You get everything back on this new computer with the latest adjusted settings. You as user must do nothing to enable this Chrome sync extension feature. If you’ve logged into the Google Chrome web browser. Most users want also a separate shortcut to activate the Night Mode, now you can! In this version we add a separate shortcut key Ctrl + Shift + N to active the Night Mode (switch from a day to night theme and vice versa). You can customize the default shortcut commands in the chrome:extensions page where you see below the page the “Keyboard shortcut” link. We want to give a big shout out for Ebony Lyttle for her feedback and testing this chrome sync extension settings! If you have any questions or feedback for us. Don’t hesitate to contact us on our support page. Also if you like Turn Off the Lights project please don’t forget to Like & Share us work. And if you can make a donation of any amount, We’d appreciate it immensely!